We are excited to announce that Erreà Teamwear is now available in New Zealand – another Soccer Shop exclusive range! You'll already know the Erreà logo due to is presence among a range of teams worldwide. 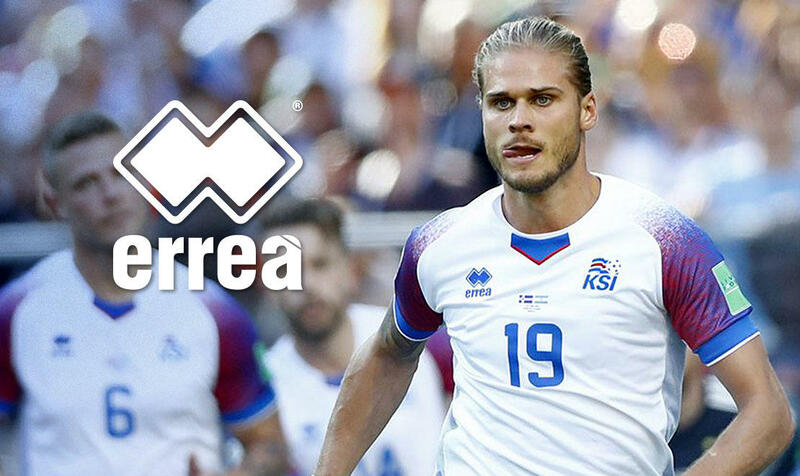 Erreà are the official technical sponsor of the Iceland national team (they of the famed Thunderclap) along with producing kits for teams such as Parma, First Vienna, Al-Raed, Blackpool, Norwich City, Milton Keynes Dons, Port Vale and Queens Park Rangers. Additional nation team sponsorships include Ethiopia, Kuwait, Rwanda and New Caledonia. Founded in 1988, Erreà is a leading brand, universally recognised as being synonymous with quality, expertise and competence in sports. 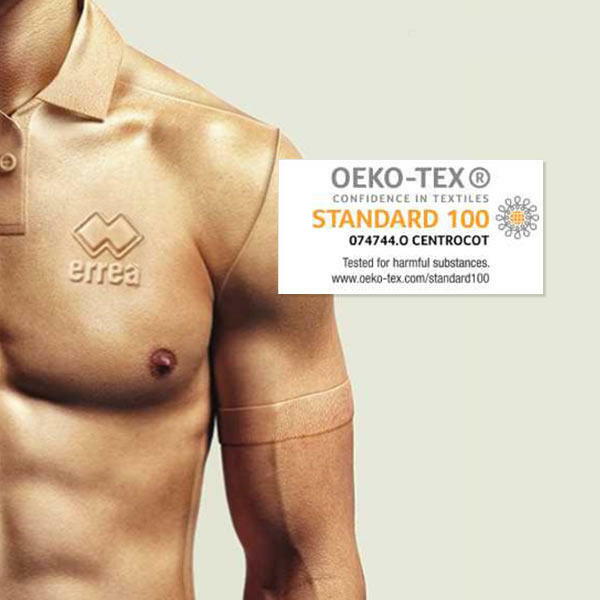 Erreà are the first teamwear company in Europe to have been awarded STANDARD 100 by OEKO-TEX® certification. This certification sets extremely strict limits for substances harmful to health, which is why our fabrics are highly safe in all conditions. “Caring for your health means being transparent. Here are several reasons why every Erreà garment is guaranteed 100% safe. Our fabrics are free of dangerous levels of formaldehyde (toxic if swallowed and on contact with the skin, causes serious skin burns and damage to the eyes, toxic if inhaled, may cause cancer, suspected to cause genetic defects and may cause an allergic skin reaction).